CPAC–the Community Partnership for the Arts and Culture–released eight timely videos today. 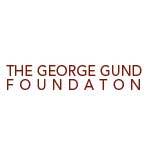 Artists and their work are the subject–specifically winners of the Creative Workforce Fellowship, the program of public support for individual artists, funded by the cigarette tax through Cuyahoga Arts and Culture, and administered by CPAC. That program has always been about public benefit. To readers of this blog, it might not be necessary to make the case generally for public support. And even to the general public, last year’s more-than-75 percent approval of renewing the tax indicates that voters broadly get it, too. But support of individual artists seems to be the subject that gets the most scrutiny, and later this year, CPAC will discuss with CAC how that program goes forward. Part of communicating value is simply increasing awareness of what the artists do. The videos–interviews with individual artists discussing their work–are not only a benefit to the artists, but also serve to help the public understand what they are getting for what is ultimately a small investment. The first eight videos are now available from a total of 40 the organization will eventually release. 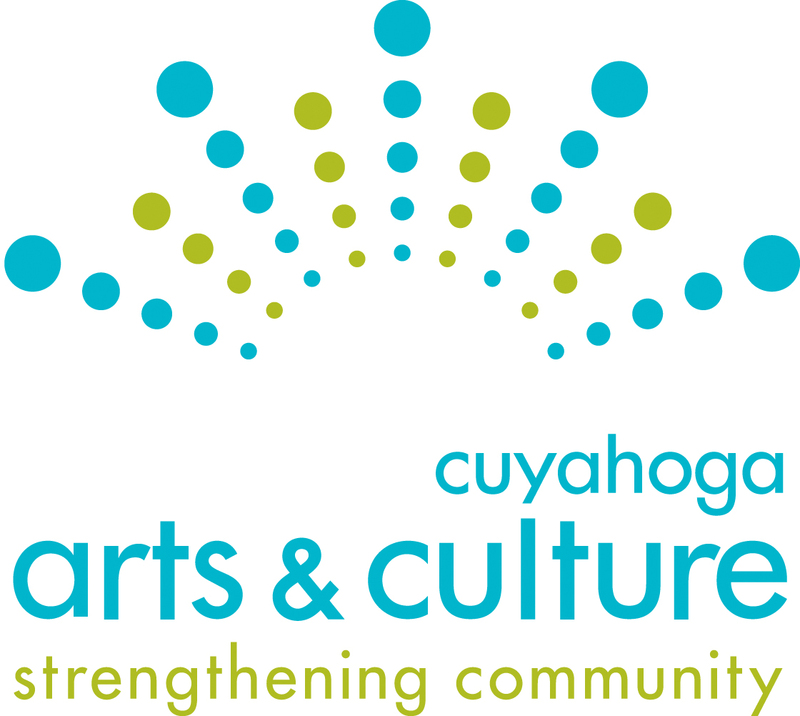 “The narratives, when seen collectively, begin to answer questions about how the investment in individuals has benefited the broader Cuyahoga County community, as well as why new art is important for all of us as a society,” CPAC said in its press release. Subjects of the first six videos are Christopher Auerbach-Brown, Christi Birchfield,Freddy Hill, Lauren Herzak-Bauman, Jimmy Kuehnle, Rebecca Leuszler, Annika Sheaff and Catherine Wing. The release is timely: Many of the artists recently have had work on exhibit or in performance, or will in the next days and weeks. On September 17, for example, Auerbach-Brown will perform and lead the audience in spontaneous improvisation using found objects as musical instruments at SPACES. Freddy Hill’s furniture, manufactured from reclaimed, upcycled industrial materials, was recently exhibited in the regional artisan furniture exhibit, F*SHO. Jimmy Kuehnle’s architectural scale, inflatable sculpture Wiggle Giggle Jiggle opens October 1 at the Akron Art Museum, where it will be on view through February 19, 2017. Lauren Herzak-Bauman– who makes functional porcelain dinnerware, as well as large-scale, conceptual ceramics, including public art—unveiled a new work Monday at MetroHealth in Brunsick. The hospital commissioned the work as part of its Arts in Medicine initiative. The videos themselves are short and sweet—just over two minutes each–and beautifully shot by Ben Kinsley and Paul Sobota. The voices are the artists’ own, talking about their own work. Any prompts or interview questions are edited out, which creates the effect that each artist is talking directly to you, the viewer, about their work. Each video shows the artist talking and making, or performing, interspersed with their work: reading poetry, as in the case of Catherine Wing; dancing, as Rebecca Leuszler does; stills of works such as sculpture and print by Christi Birchfield; or video of work in motion, as the inflatable sculpture and playfully conceptual bikes of Jimmy Kuehnle. But we should take the example of these videos and let the artists speak for themselves. Check them out here.